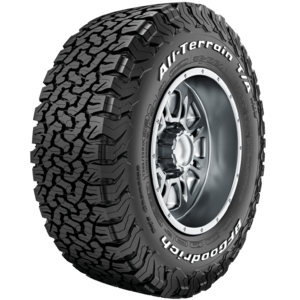 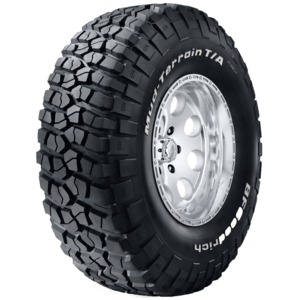 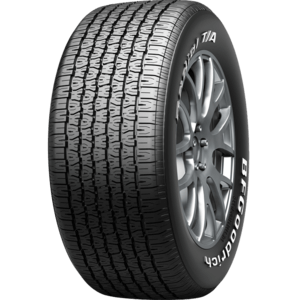 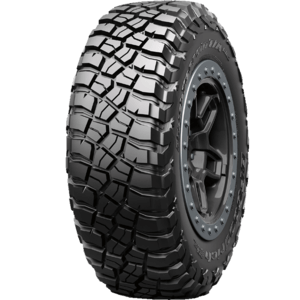 BFGoodrich Tyres are by far the best 4 wheel drive tyre on the market. 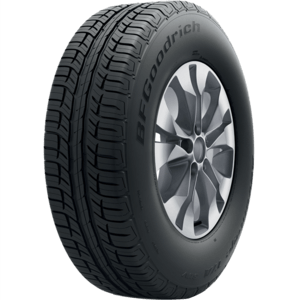 With an uncompromising focus on quality and performance, BFGoodrich tyres offer a premium tyre at affordable prices. 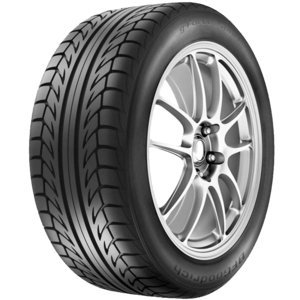 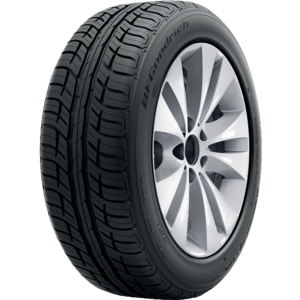 Highway Tyres offer the BEST deals on BFGoodrich tyres and are one of Melbourne's biggest Key Dealers.